I’m a full stack developer with a background in animation and game development. I'm most engaged when I’m in a little over my head learning something new. I enjoy working collaboratively to find solutions to challenging, meaningful problems. 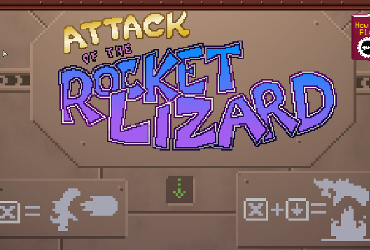 I also dabble in independent game development. 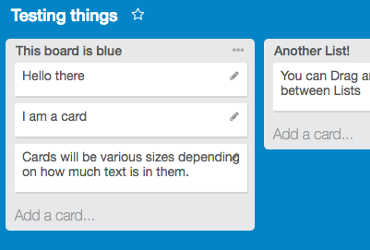 An open source clone of Trello made with React that I and several other learners created over a period of several months in 2016. 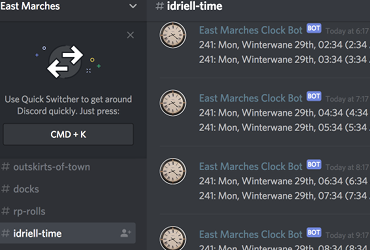 A Discord bot I built to keep track of in-game time for a large shared D&D world. An app used at Learners Guild that allows junior developers to request help from coaches. 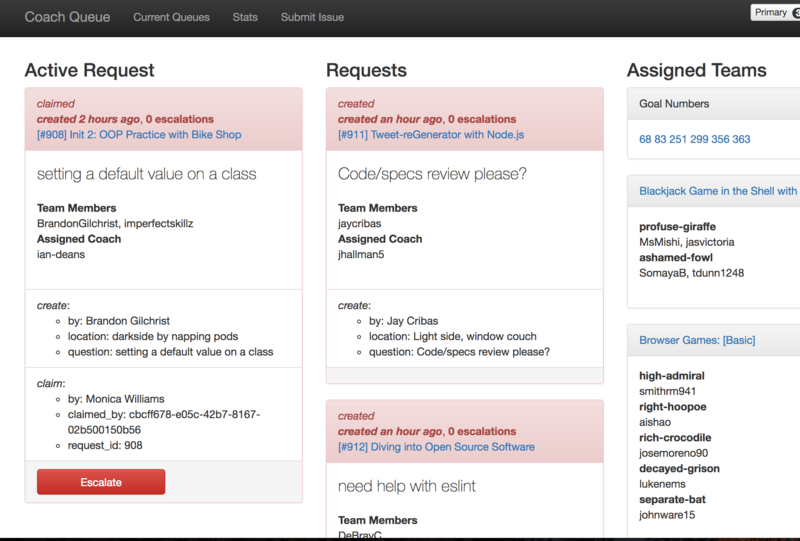 I helped develop the backend and worked on the system for properly filtering and sorting requests. A solo project that I made in 2013 using the game engine, Stencyl. 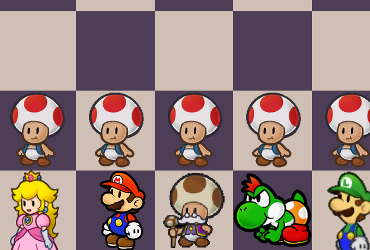 Simple Chess With options for Classic or Mario-based pieces. Chordulator An experimental musical instrument based on scale degrees. Random Encounter Roller A tool for D&D.